Based on the classic Love Potion #9, this blend is incredibly potent for both attracting love into your life as well as spicing up existing relationships. 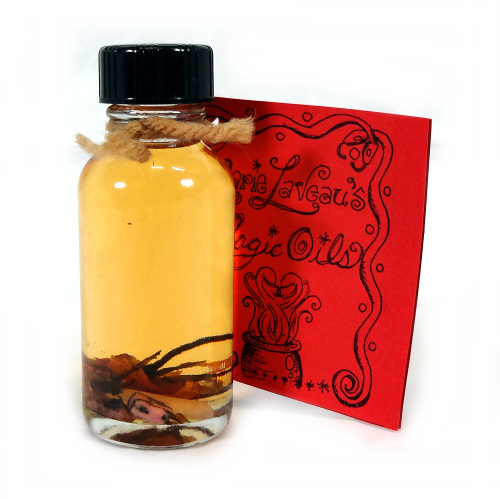 Mainly used in oil burners and to anoint candles to create your own love spells. A few drops can also be added to bathwater or worn to attract a lover.